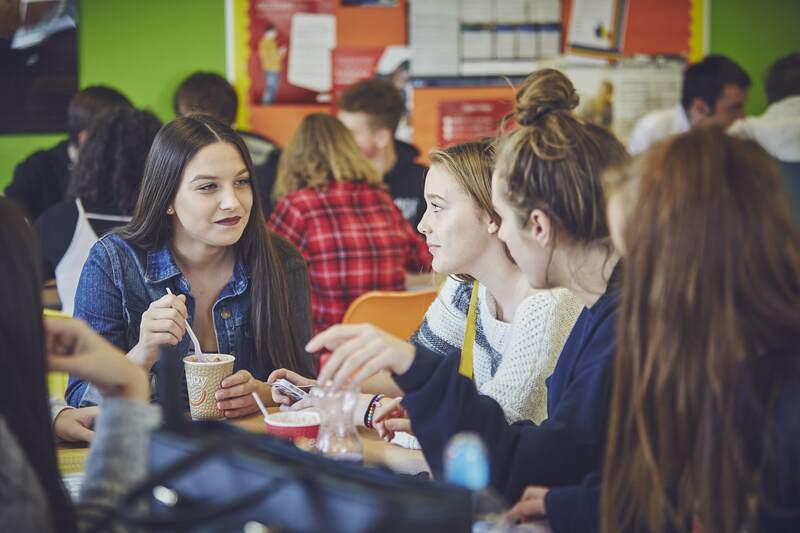 Our Post-16 provision at Clyst Vale provides students with a real sense of community and belonging. 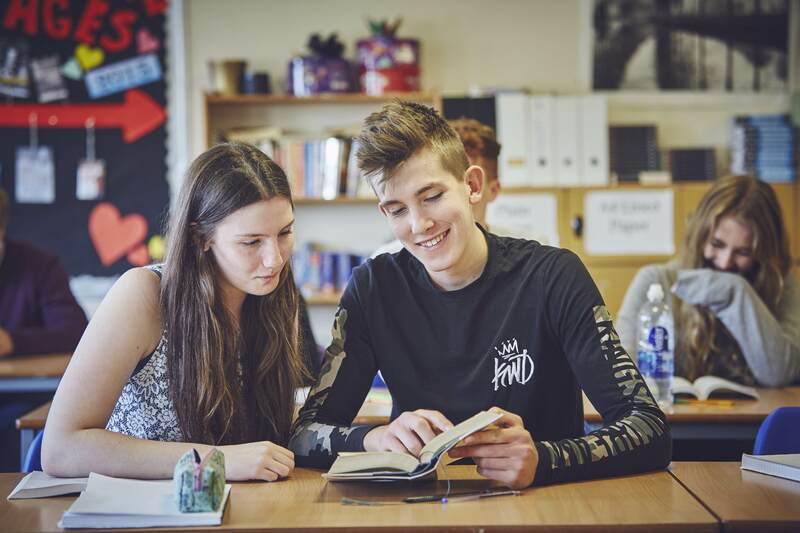 With just over 100 students we are a small sixth form, and as a result can offer real support and guidance to all of our students. 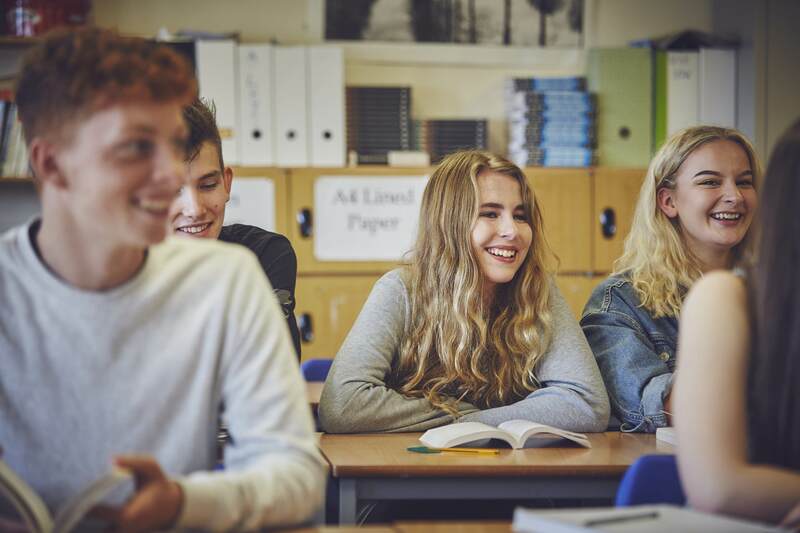 Both students from our lower school, as well as external students, join the sixth form and are attracted by the individual approach on which we pride ourselves. New students are made very welcome and settle in quickly – all expressing how friendly the environment is. This is enhanced by the fact that Post-16 students have their own dedicated block within the college with study areas, café and a purpose built IT suite. We are justifiably proud of the quality of our teaching and the good relationships established with students. 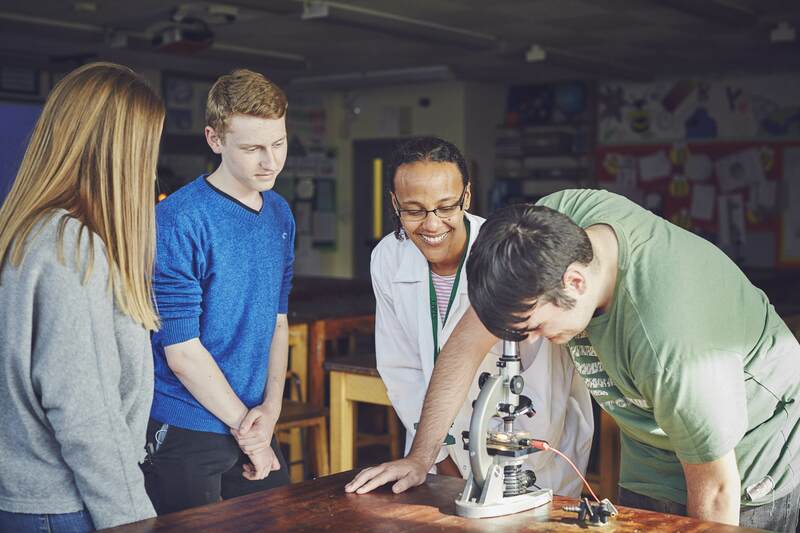 In our student voice leavers’ survey this year, 100% of students said that the teaching was excellent and teachers have impressive subject knowledge. Our recent 2018 one day Ofsted inspection confirmed that provision in the sixth form remains good, and we have a clear plan in place to ensure future improvement. The Post-16 curriculum offers a good range of courses leading to Higher Education and employment. We offer A2 Level and BTec Level 3 qualifications; students may also take AS certification on an individual basis. Students have the advantage of working within an intimate and supportive environment that is also challenging and stimulating. 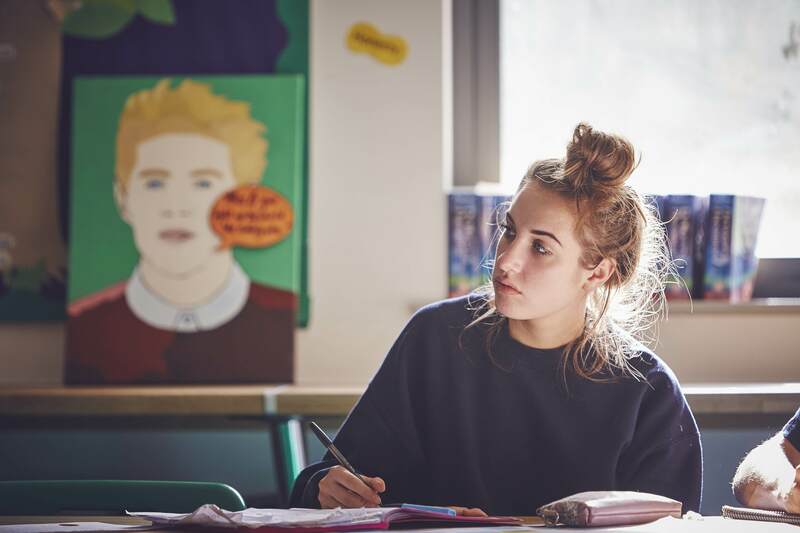 Support for sixth form students includes high quality careers advice and guidance and a range of additional activities, to promote personal and social development and to prepare them for adult life and university. Nearly half of Year 13 students have applied to top universities this year, reflecting high aspirations. Sixth form students are significant role models to others in the college and take on a wide range of leadership and other activities. 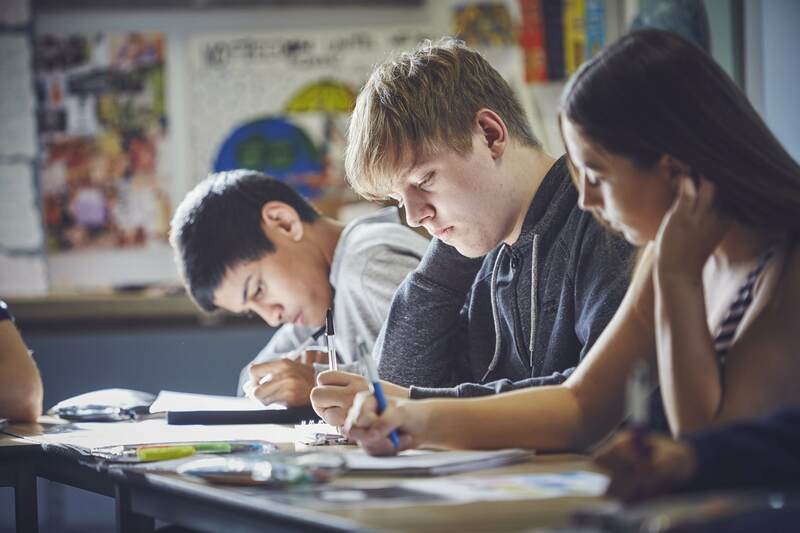 We also offer a comprehensive tutorial and enrichment programme enabling our Post-16 students to make the transition from college to the adult world knowing that they have had an excellent start to their Post-16 careers. 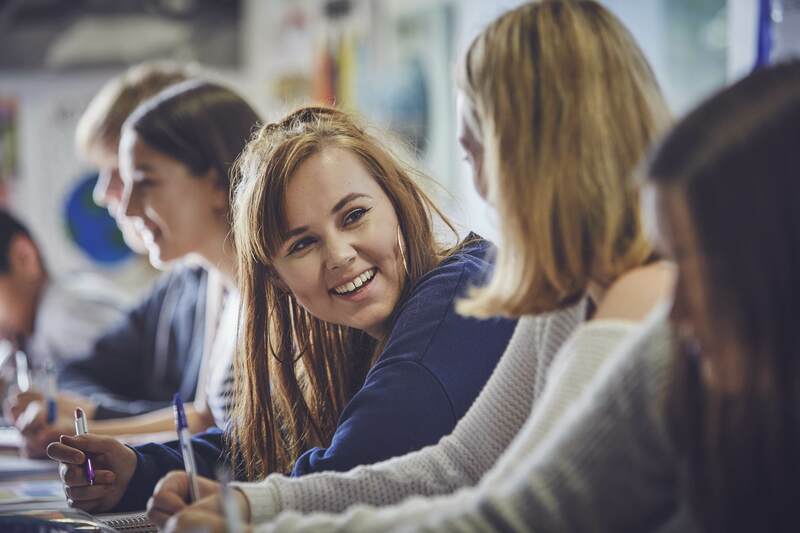 At Clyst Vale we work hard to strike a balance between offering our students the individual care and attention that a larger FE college simply couldn’t, whilst ensuring we can provide an exciting range of courses that is broad enough to best develop the talents of all of our learners. Post-16 students are required to study at least three subjects. The norm is three to four subjects in Year 12, although it is possible to study five, and three subjects in Year 13. These are vocational qualifications in which students develop deep, specialist, practical skills and understanding. The work is assessed through coursework, case studies, presentations and examinations. They have an A level equivalence and allow progression to university. Students who do not have a minimum of a grade ‘4’ in English Language and Mathematics must endeavour to achieve the desired grades and must now re-take these qualifications in Post-16. Students will be expected to have at least five ‘9-4 grades’ or equivalent at GCSE. A grade ‘6’ in the subject you intend to study at A level is advisable. 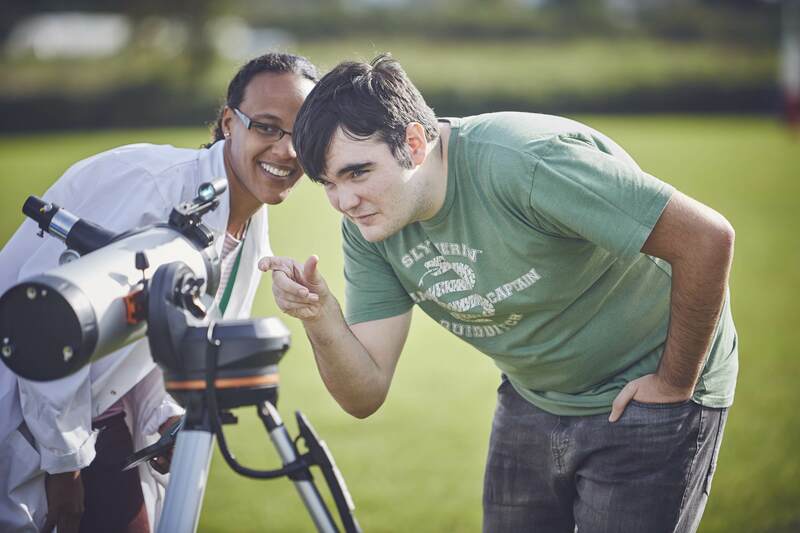 Please refer to the subject specific guidance available in our prospectus. During the first half-term all Year 12 and 13 students are encouraged to participate in a week’s residential course at Adventure International Outdoor Education Centre in Bude. The students participate in outdoor activities ranging from abseiling to canoeing, team building exercises and problem solving tasks. This provides an excellent opportunity for students to develop teamwork, leadership qualities and communication skills, as well as learning to work with others co-operatively in a range of situations. Historically this week has always been a huge success and students are invariably keen to repeat the experience. 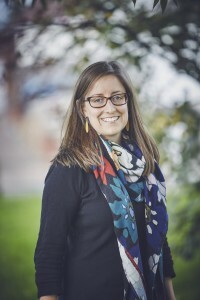 Students are given careers guidance by an independent careers advisor. Those applying to University are guided through the application process, taken to the Higher Education Convention and a University Campus Visit. Students are given individual advice and support on Personal Statement production and student finance. For those not applying to university we provide support regarding apprenticeships and direct entry into professions. Students are taken to the Apprenticeship Roadshow and current apprentices and employers come in to talk to students about their experiences. There is a full programme of outside speakers on a wide range of themes. Speakers from the worlds of politics, charity organisations, health, higher education and a range of professions will be invited to address Post-16 students. The award gives people aged 16 and over the skills needed to lead groups in safe sporting and recreational activities. It encourages participants to take responsibility for others, develops organisational and communication skills and instils confidence in people for whom leading groups in sporting activities is a new place. The majority of the course is practical in nature with an emphasis on learning through doing, rather than through written work. It is a course which teaches you to be a leader through the medium of sport. The Duke of Edinburgh Award has been running at Clyst Vale for over 10 years. It consists of five sections, four of which the students must organise themselves. When completing each section of their DofE, students should develop a programme which is specific and relevant to them. Costs will be involved with the expedition and for enrolling with the DofE award. The DofE gives students the chance to do something completely new and improve on things they’re already doing. It takes them out of their comfort zone and into a place where they will push themselves and have amazing new experiences. It builds confidence, resilience, skills for work and friendship groups. Looking forward, the DofE can help students to carve out a better future. Colleges, universities and employers regard a DofE Award highly so it will help to open the right doors. 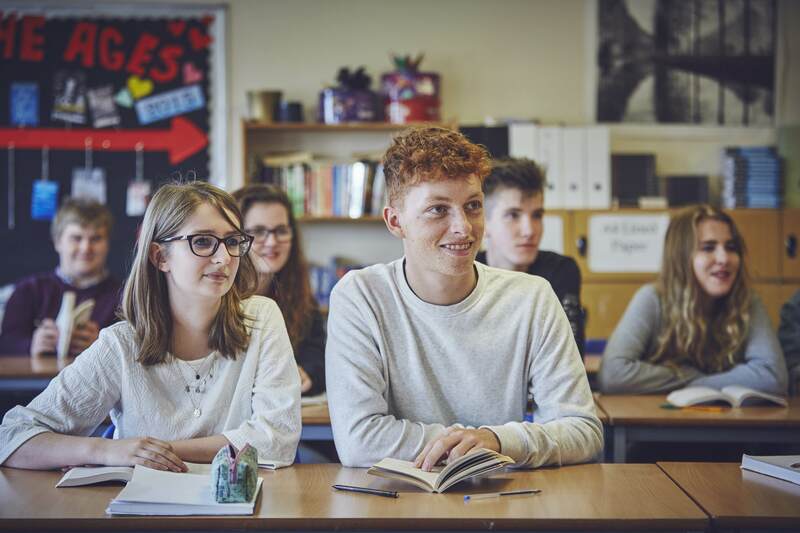 The Sixth Form Committee consists of a group of students who represent both Year 12 and 13 – all students in Post-16 have the opportunity to put themselves forward to be on this. The Committee meets every week and organises events, fundraising activities and deals with any issues raised by fellow students. Post-16 students will support a younger student in several ways eg in class support, help with homework, to be a friend, to listen to them or help the student socialise. Students can, with staff permission, help in lessons as a type of “Student Learning Support Assistant”. This is most common in practical subjects, but can be in most subjects. All students are encouraged to participate in blocks of work experience or job shadowing with the emphasis on individual choice related to career aspirations. All students are provided with the opportunity of using the College sports facilities. This often leads to students versus staff games and competitive matches against other colleges. There are numerous events throughout the year. These include a Year 12 team building day and barbeque and a Year 13 leaving celebration and Prom attended by all the students, tutors and subject staff. Why Choose Clyst Vale Post 16? We are allocated a cash-limited fund from central government which will be used wherever possible to provide support to those most in need in order to enable a student to continue and complete their course. Guaranteed Award for Vulnerable Learners: Young people in Care, Care Leavers, Young People in receipt of Income Support or Universal Credit, and Disabled Young People in receipt of Employment Support Allowance who are also in receipt of Disability Living Allowance will be eligible to receive a bursary of £1200 a year. Read the Post-16 Prospectus carefully. Once you receive your Year 11 annual report you will have a good indication of the options open to you. At this point you should make an application on the form provided and return this to the College’s Post-16 office. Your application will be read by Miss Haynes (Head of Sixth Form). Every applicant will have an offer meeting with Miss Haynes. Successful applicants will receive written confirmation of course offers. Why Choose Clyst Vale Post-16? High standards, high expectations and academic rigour. Care, support and guidance recognised as outstanding. Excellent teaching staff who are supportive and know the students’ strengths and weaknesses. Friendly atmosphere and a real sense of community. A wide range of courses and guidance provided to help students make the right choices. Advantageous small teaching groups, averaging 10 students. Intensive Higher Education guidance with proven track record of Oxbridge success. Stretch and Challenge programme for high achieving students. Extremely low dropout rate through careful monitoring of student progress, with individual support and attention. Excellent purpose built facilities including study areas, café and ICT suite. Free text books provided for all students. Strong focus on Personal Development. Wide ranging Tutorial and Enrichment Programme. Parents and carers with little or no prior knowledge of higher education can find it hard to understand how best to support their son or daughter throughout the UCAS process. By clicking the links below you will be able to access the information you need, when you need it.